There is something powerful when you are strong enough to share your saddest most heart wrenching story. When you find a person that can put their words on paper and make you feel their pain and celebrate their joy, you feel like you have found a friend. 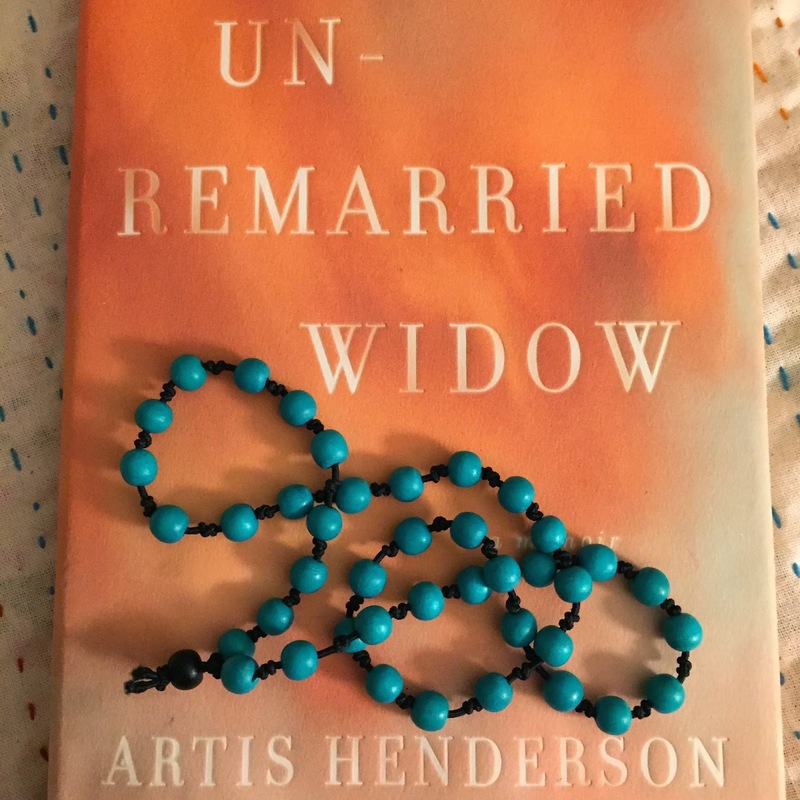 I feel that away about Artis Henderson and her book Unremarried Widow. Back in 2013 when Healing Knots was just beginning to come to life, a woman from the Methodist Church in our community asked if I would make a presentation to a grief group that she was leading. Mary Lou is a very kind soul that has been having a ministry of outreach and love to those that are suffering for years. I was so happy to come share my story with others that were healing from heartache. It was a Wednesday night and the group was gathered in the church library. It was a mix of men and women and they were different ages. It felt like I was coming into a very private club. You could feel the tenderness that this group shared. They opened the meeting and I shared my story, my beads and the whole experience that Healing Knots has brought to my healing process and that of others. The group was quiet and interested. I packed up and left, feeling very honored to have been invited into a really intimate environment. A few days later I received an email from Mary Lou. She wanted to design a bracelet for her precious niece Artis. She shared the story how Artis had lost her husband, written a book and was now on her book tour. She felt that a bracelet might help her feel the strength of her love for her husband and hold his memory around her wrist to help her on the book tour. The bracelet was so tender. The number of beads for her husband’s life. A small heart and a small star pendant. The heart because the two of them shared a very deep love and the star to honor his service in the military. She mentioned that Artis's book was for sale and that I might enjoy reading it. The book is Unremarried Widow. I found that to be a confusing title….but, also felt like I could trust Mary Lou, so I quickly ordered a copy. 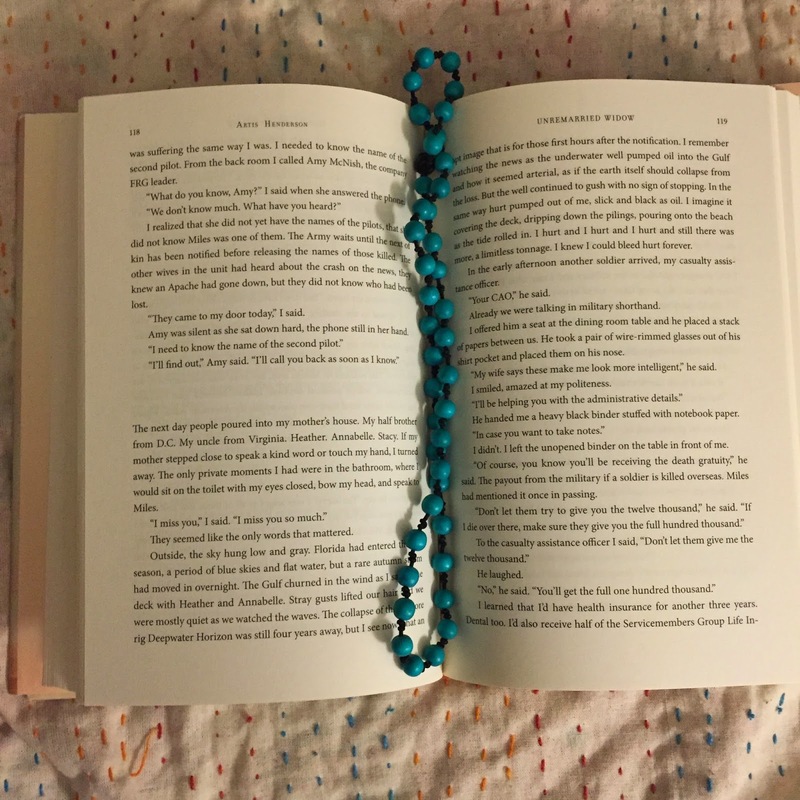 It is not often that Healing Knots bracelets are made for author's to wear on their national book signing tours…SOO, I knew this was an opportunity that had meaning. The book arrived. I opened it one cloudy Sunday morning. 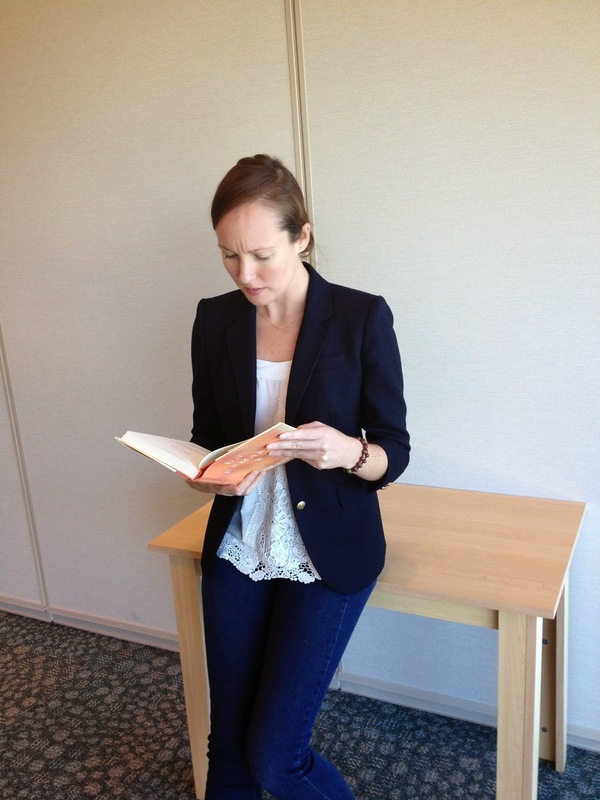 There I sat curled up in a chair in the window of my living room….I could not stop reading that book. I had smiles, tears, heart palpitations for the most beautiful love story. Page after page brought me closer into this amazing story, told straight from the heart. The words on the pages are like a friend sharing her deepest secrets. Artis is a person I want to know; I want to have coffee with her in my kitchen. She writes with such honesty, vulnerability and truth. My entire family has not seen me read a book for months…much less stay in the same chair for hours and turn page after page. Well, that is what I did and that is what you will do if you find her book. Truly, I am beyond honored to introduce you to Artis Henderson. She wears a bracelet. She has felt pain, great pain, great loss, great love and has the courage to tell her story. 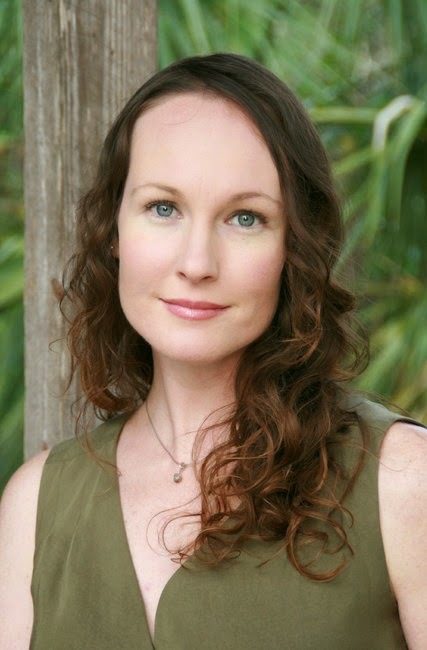 She is so special and Healing Knots celebrates her healing and courage to write her story.